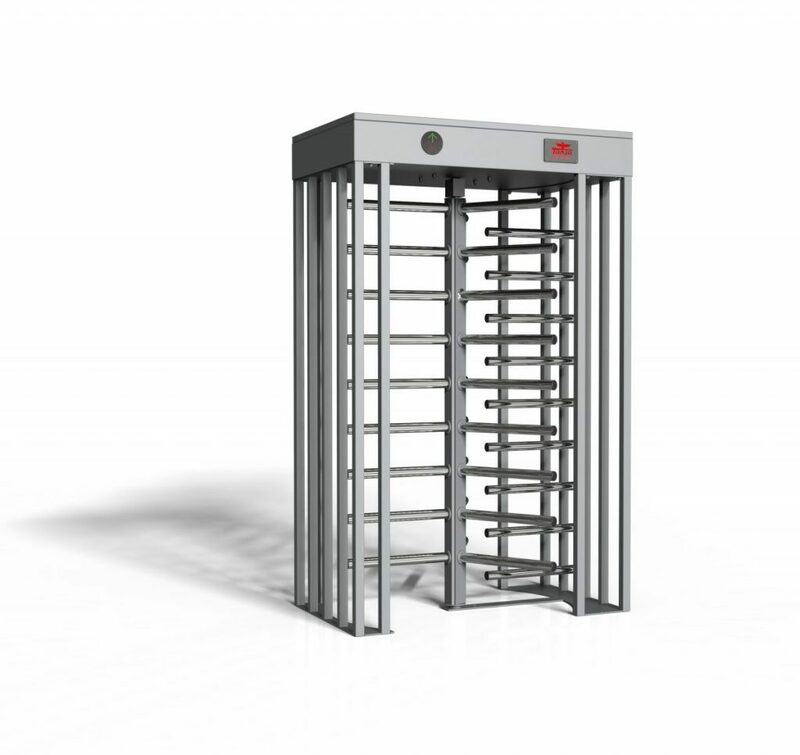 LTF-113 Full Height Turnstile high security, single lane model, are very secure and very strong means of restricting access. Ideal for large venue applications such as stadia or arenas. your needs. Please consult our web site for the available options.